As early as the ancient Egyptian era,when the ancient Egyptian man put his head shaved,all the surface and wearing a wig.Ancient Egypt began to use wigs in four thousand years,the world's first use of wigs nation,and the wig spread to Europe. The wig spread from ancient Egypt to Europe.Ancient Greece,the Romans believe that bald people are subject to heaven punishment,the bald as a sinner.Sparse or bald officers will be rejected by some Greek magistrates for their work. Bald in order to face discrimination,wearing a wig to cover this flaw.Wigs have been further popularization,the market gradually expanded the purchase and sale of the house. In Today's business world every things should be make it as profitable manner. In India the business peoples are involved in exporting the raw human cut hair and its products to various countries after collecting and processing them.Raw Indian human hair and its products are very much demanded in all over world because of its quality.It increases our economic value in the export market and also creates lot of employment opportuni"INDIA"is one of the heritage country among the world.India is crammed by Hindus. They have manners of giving vital to god and sacrificing their belongings as a gift to the god.They believe the god,when they are facing thorny situation.After the recovery they have a practice of thanks giving by sacrificing,donate,gift and so on the temple.Likewise Indians peoples are having a manner of sacrifice their hair to the god as thanks giving.All age group and gender are donating the hair to the temple.The donate or sacrifice hair is so called "tonsure" hair.Temple authorities are collected the tonsure hair and sell to hair exporter and processor through auction sales. 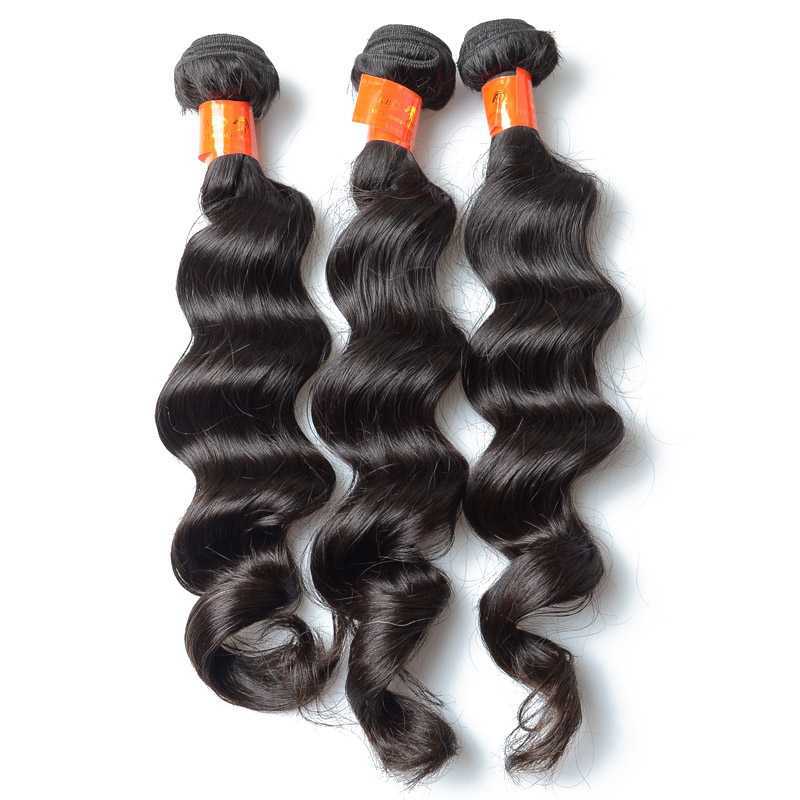 However,in China,kabeilu indian hair is cut from the same donor's head,the hair has not been processed,the hair is cheap,not knotted,can be perm and dyed,and our curtains are made through 8 steps,Strict production monitoring,to ensure that each customer to provide the best quality hair.